Peace Counseling Center is a non-profit community counseling center dedicated to providing compassionate professional counseling services for the encouragement of psychological well-being and the development of healthy relationships. Counseling is available for families, couples, individual adult clients as well as teens and children with groups occasionally offered. Fees for counseling are based on a sliding scale determined by income and circumstances. No one is turned away for lack of funds. Some scholarships are available. No charge for telephone consults. 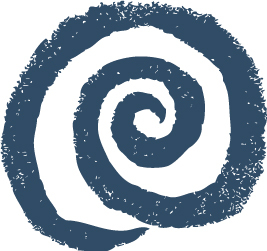 A partial list of some of the issues we address include life transitions, depression, anxiety, grief, loss, relationships, social phobia, family communication, spiritual exploration, self esteem, recovery support, parenting skills, child/teen issues, HIV and other chronic illness, and personal growth. 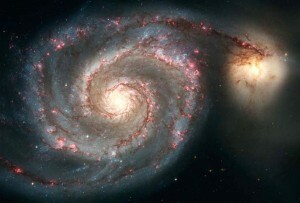 The spiral is an ancient symbol of the growth and evolution of the universe and of human consciousness. A curve leads to the center and out of the center. The symbol can be viewed both as leading to our inner self and to God. From this inner point there is a curving out into the world with a renewed sense of freedom and purpose. 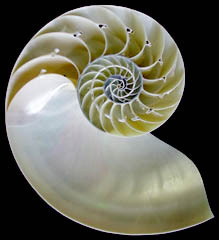 Spirals come in dynamic forms such as whirlpools, tornadoes and galaxies and in quieter expressions such as sea shells, patterns of sunflower seeds and new growth unfolding from ferns. The therapy experience can be much the same. As desired growth and change begin to unfold the therapist is there to encourage and guide the client toward the clarity and freedom they seek. Peace Counseling invites you to experience the labyrinth on the grounds of Peace Lutheran Church as you contemplate your own enfolding and unfolding. Call and schedule a free 30 minute confidential consultation to determine if counseling is right for your situation (925-648-7003). We also provide referrals when needed. Our work is a collaboration between client and therapist to explore concerns and habits of mind and heart that may be causing difficulties in your life. Peace Counseling Center is staffed by licensed mental health professionals.